Winners will be announced this Saturday on site and on our social media. Upcoming weeks, our concert ticket giveaways will go live on Fridays and run through midnight the following Thursday, so check back with ChiILMama.com like we vote in Chi, IL... early and often. With Jodi & the Jigglejam Band! Wiggle, JIGGLE, & Giggle to imaginative, interactive tunes! 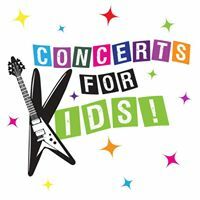 Get ready to rock out with Jodi Koplin's Jigglejam for their first ever Concerts for Kids appearance! Wiggle, JIGGLE, & Giggle to imaginative, interactive tunes as they rock the Beat Kitchen stage. Doors open at 11:30. Brunch menu with tons of kids favorites and full bar for the grown ups (with some of the best bloody marys in town). Bring your friends and tell your neighbors, kindie fans! 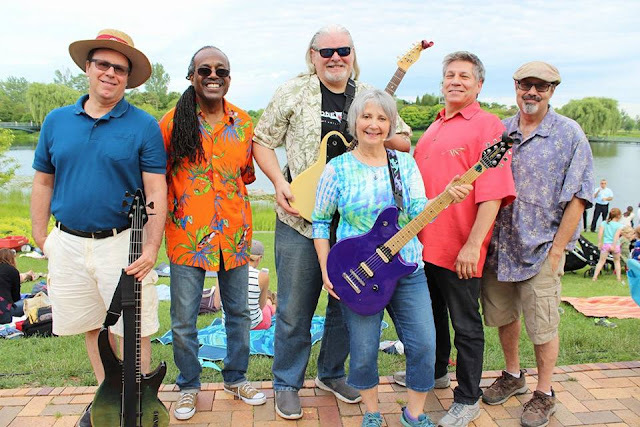 Enter for your chance to WIN 4 Tickets ($24 value) to Jodi & the Jigglejam Band! via ChiIL Mama.